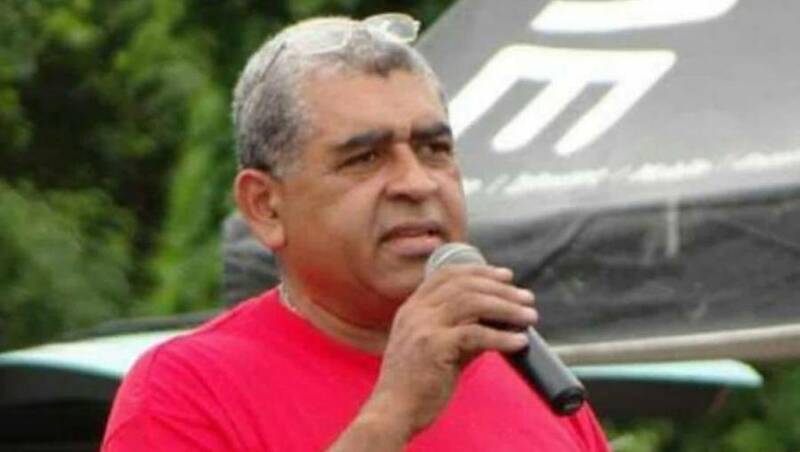 The Chairman, Board of Directors, Management and Staff of the Grenada Tourism Authority (GTA) would like to extend our sincere condolences to the family and friends of Ian Da Breo following his recent passing. Da Breo served as a member of the Board of Directors in 2014 at the inception of the GTA as well as a member of the Human Resource Committee from 2014 to August 2018. He also served as Director on the Board for several years with the former Grenada Board of Tourism (GBT). Additionally, Da Breo served as a Director of the Grenada Hotel and Tourism Association (GHTA) for over 12 years up to the time of his passing and as President from 2010 to 2015. It was under his tenure that Grenada received funding from Compete Caribbean to develop the brand, “Pure Grenada, the Spice of the Caribbean”, which is marketed worldwide by the GTA today. With his passion for his country, Da Breo has certainly left his mark on the tourism industry in Grenada, Carriacou and Petite Martinique both as a stalwart hotelier and business leader. He will be truly missed. May his soul rest in peace.